PIERRE, S.D. 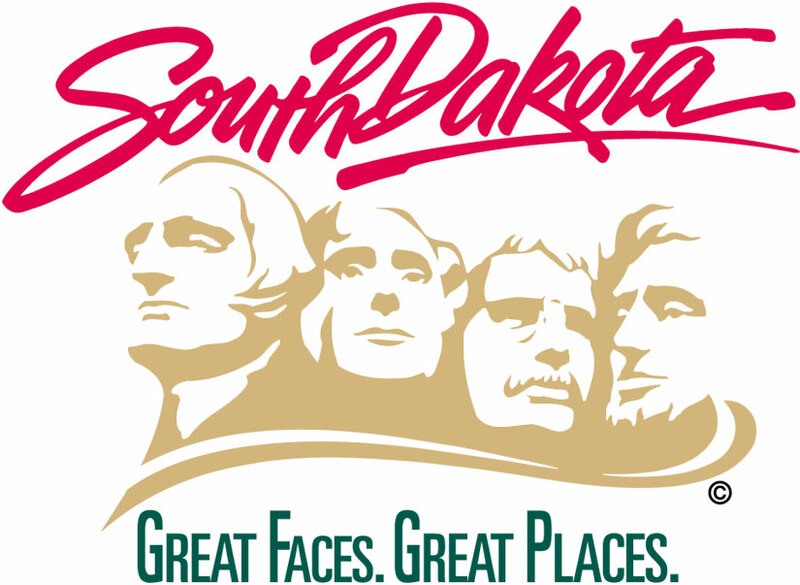 – A South Dakota physician and a health care facility are being recognized for their efforts to increase colorectal cancer screening as part of a national effort to screen 80 percent of the eligible population by 2018. Increasing the number of adults over the age of 50 that are up to date on colorectal cancer screening is a key objective of the Department of Health’s 2015-2020 Strategic Plan. Photos of honorees are available in the multimedia section of the state news web.